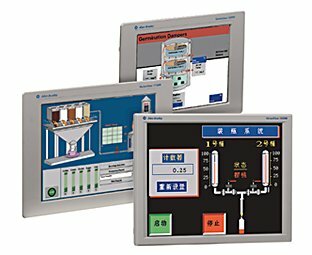 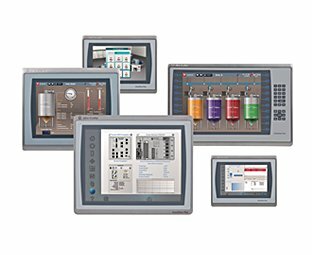 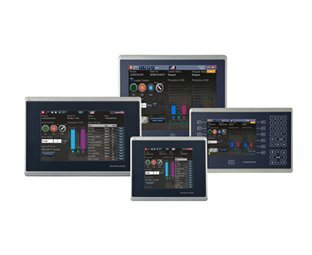 Our Bulletin 2711P PanelView™ Plus 7 Graphic Terminals are available in standard and performance versions and offer display sizes from 4…19 in. 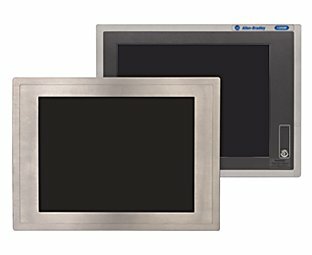 with widescreen options. 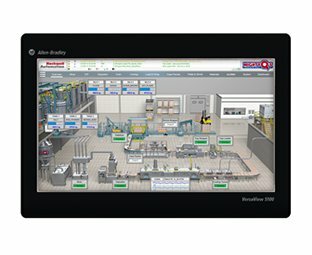 You can use FactoryTalk® View Machine Edition to build your application and help simplify configuration and strengthen your Integrated Architecture solution. 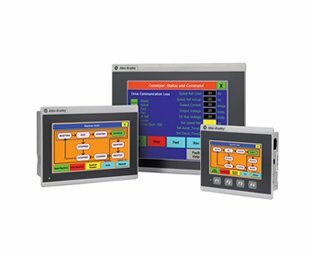 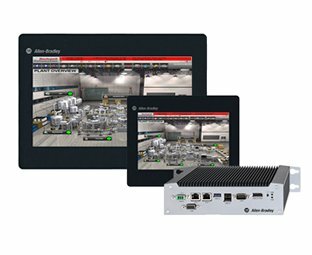 These terminals include Ethernet connectivity and enable you to monitor applications from remote locations with VNC connectivity.